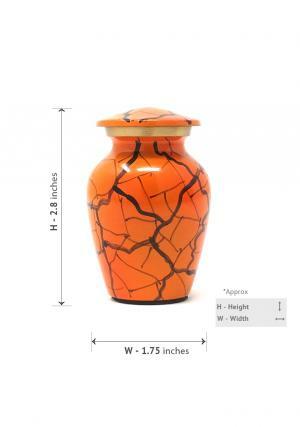 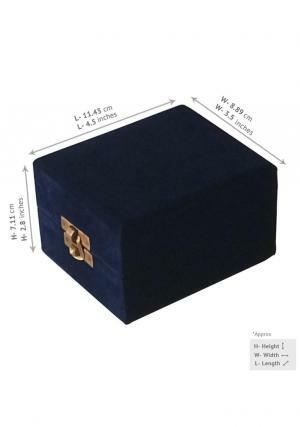 Small Brass Keepsake Container Funeral Urn for Ashes. 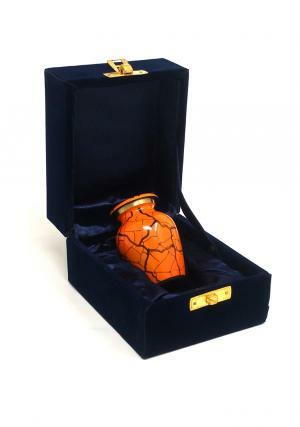 Small Brass Keepsake Cremation Urns for Ashes . 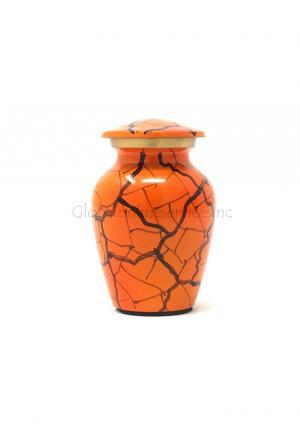 Beautiful, timeless and elegant, the Classic Bronze Urn represents the perfect combination of looks and sensitivity. 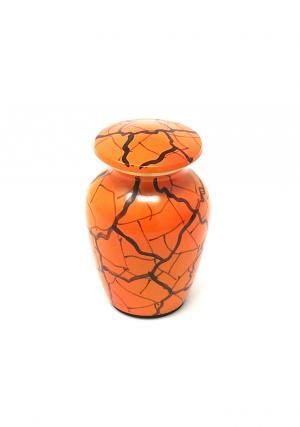 Hand casted from the highest quality bronze, and with an excellent, long lasting finish, this urn is ideal for any memorial installation or situation. 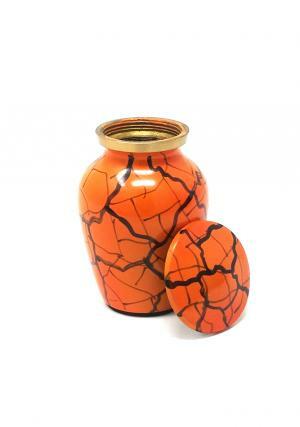 A simple, hand designed motif runs around the breast of the urn, the lid of this urn is fitted with reliable, secure screw threads - ensuring a completely trustworthy seal once the pot has been filled.